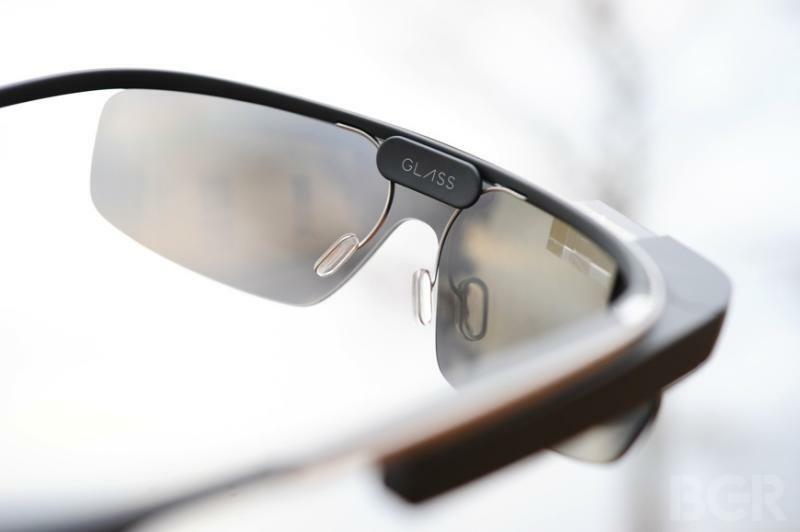 Drivers in Dubai will need to be even more cautious in the future as the local police force plans to start using Google Glass to track down lawbreaking drivers and stolen vehicles. Gulf News reports that the Dubai Police Smart Services Department is currently testing the wearable tech to see how useful it could be for traffic enforcement. Given the device’s ability to access the Internet, give directions and take photos and video, it could potentially replace computers in police vehicles in the coming years. Taking a photo is as simple as tapping the side of the device. Any photos taken by officers will be sent to the system immediately, along with the location, date and time the photo was taken. In order to check for wanted vehicles, an officer simply needs to look at the license plate while wearing Google Glass. The glasses will cross-check the numbers with the list of wanted vehicles in the traffic department’s database and alert the officer if the plates match. “We at Dubai Police always try to adopt what is new in the market and we like to stay up-to-date,” Colonel Al Razooqi said. Google hasn’t reached a final commercial release for Glass quite yet, but anyone is the U.S. can pick up a pair of the Explorer Edition for $1,500.